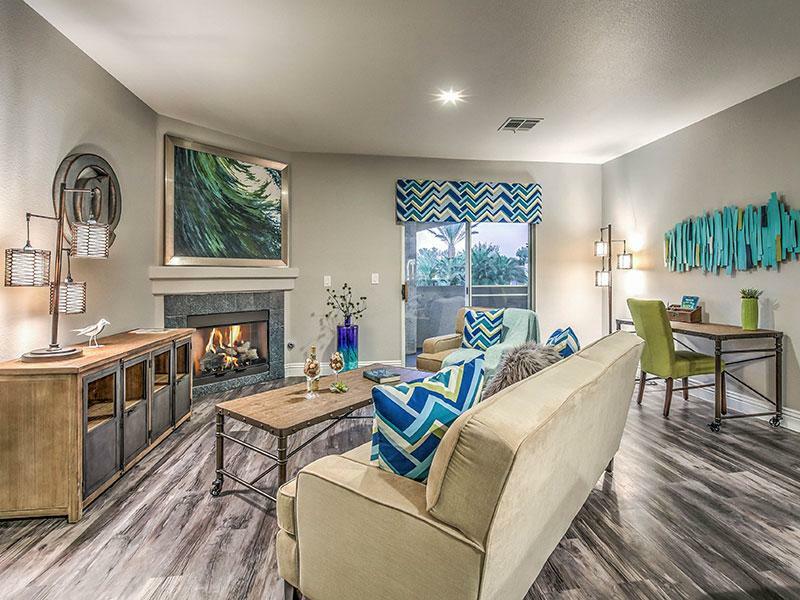 Parkway Townhomes offers an exclusive style of neighborhood living. 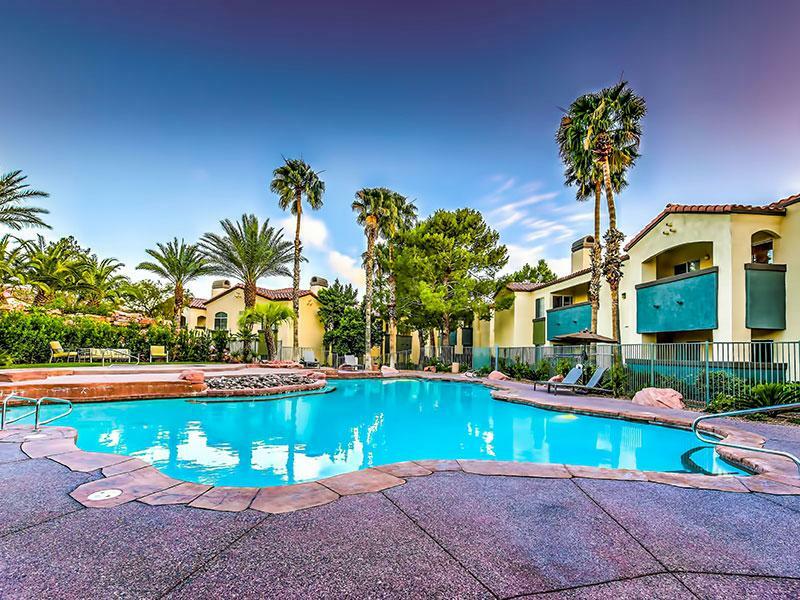 In the center of our private community, you will find a resort-style swimming pool with lounge areas, a gas BBQ and ample seating. 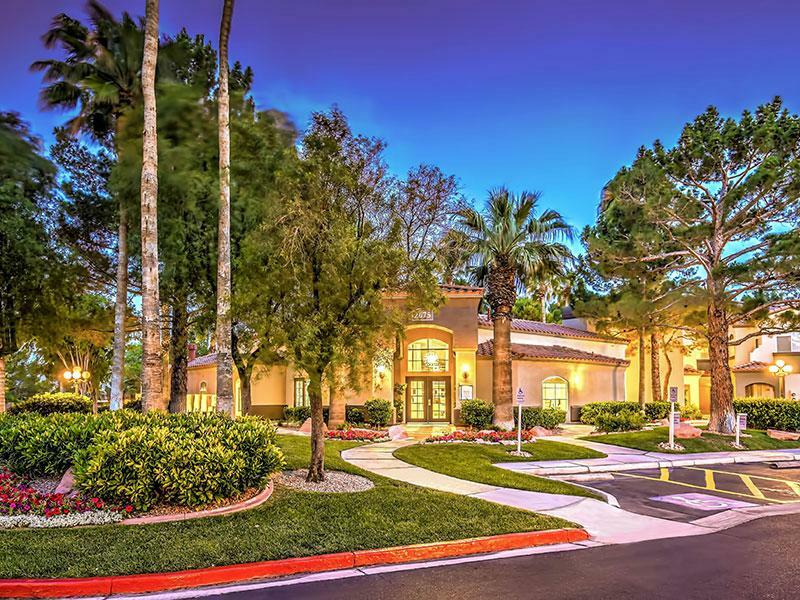 Residents have 24 hour access to our fitness center, dog park and Pittman Wash Trail located at the south gate of the community. 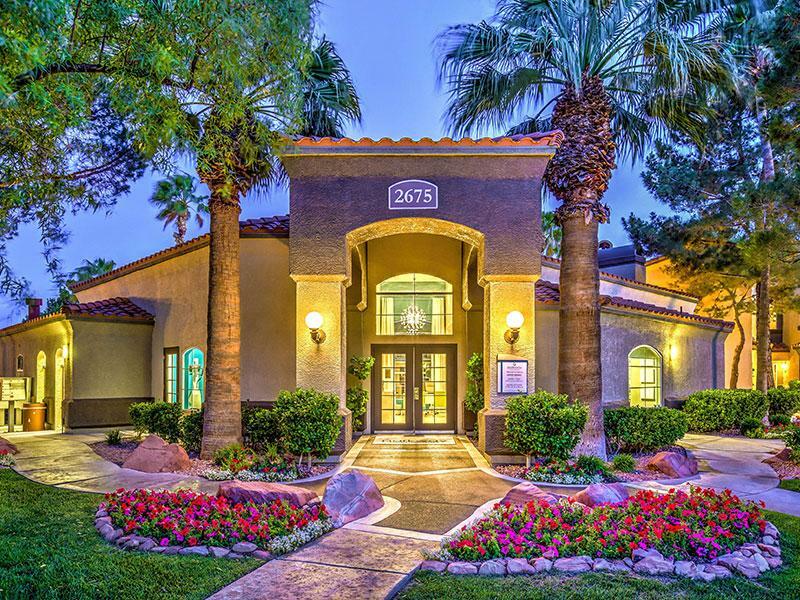 Located in the South Green Valley neighborhood of Henderson, Nevada. 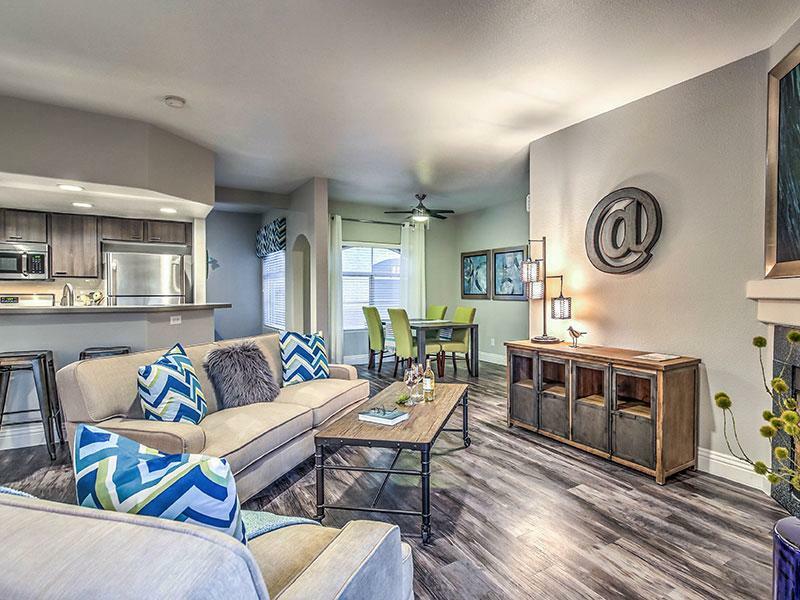 Take an online Photo Tour of our Henderson, NV luxury apartments for rent to see what life at Parkway Townhomes Apartments is all about. Zoned for Clark County School District, you can enjoy the convenience of having Aggie Roberts Elementary School just across the street. 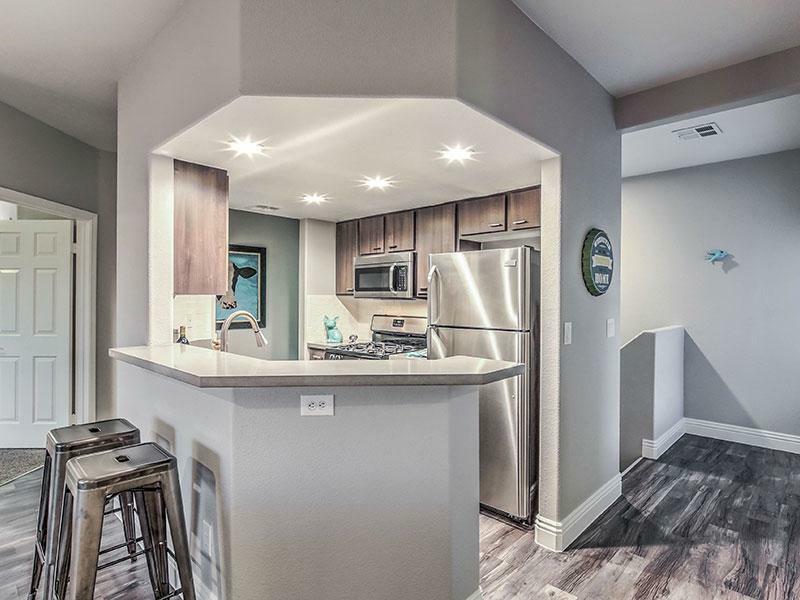 Parkway Townhomes is also located just minutes from The District at Green Valley Ranch, McCarran Airport, and Town Square, I-215 and U.S. Route 95.Parkway Townhomes- relaxed, suburban apartment living that we know as the real Las Vegas experience. Ask us how you can get up to 1 month Free!